What a precious turkey! I hope you had a wonderful Thanksgiving!!!!! Hope you had a wonderful Thanksgiving Jill. This turkey is adorable – did you make it? Thank you! 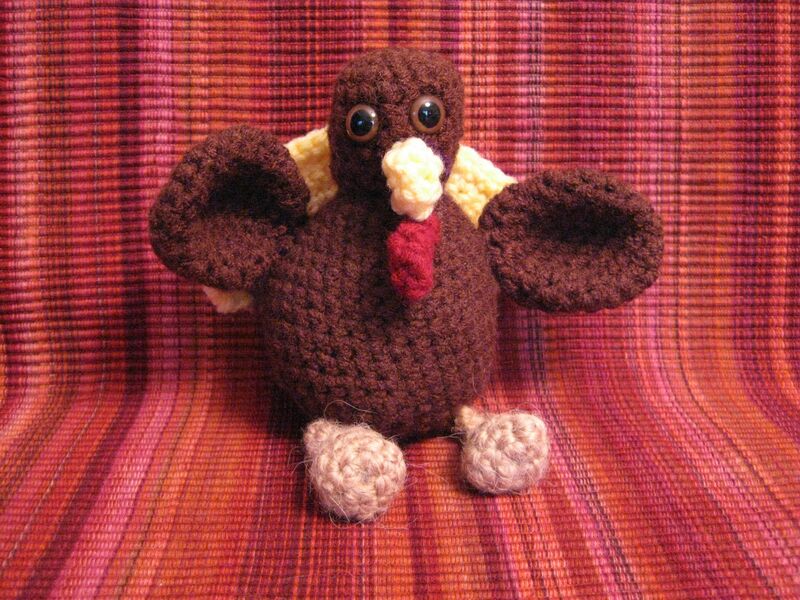 Yes, I crocheted the turkey. I’ve had him sitting on the dining room table as a holiday decoration. So cute! I crocheted a turkey for our Thanksgiving table as well 🙂 Hope you had a great holiday. Hilarious! I can’t wait to see what Christmas will bring.